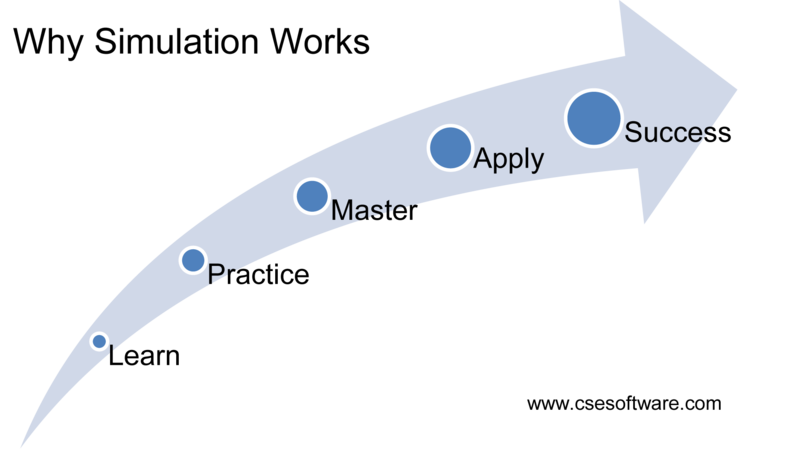 The Value of Simulation Training: Learn, Practice, Master, Apply – CSE Software Inc. Teaching employees new skills, techniques or processes can be challenging for many companies. Often training depends on when another employee’s schedule is free or taking that person away from production or billable work. If machines or equipment are needed for training, then those machines are not in production during the training time, as well as the person operating the equipment. Using simulation for training has many benefits. Simulation is a form of learning where the user can learn and practice techniques as many times as needed until mastered. Users developing knowledge and skills that translates to the real world. 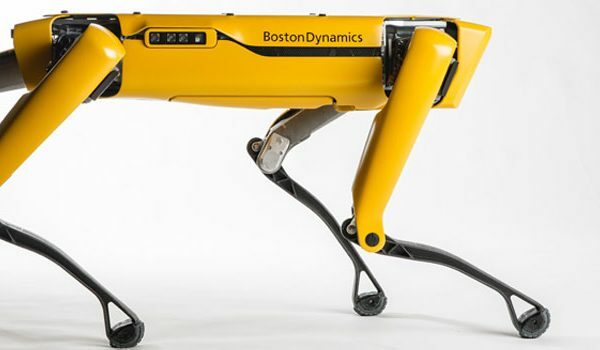 In addition actual tools, equipment and/or controls can be engineered into a hands-on simulator. Hands-on simulators and simulation-based training are not new to fields like medicine, aviation or the military. Now more companies are turning to simulation learning and simulator training to get a better trained staff, in a shorter time, and to save costs. Simulation for training and education is not gaming in the traditional sense. 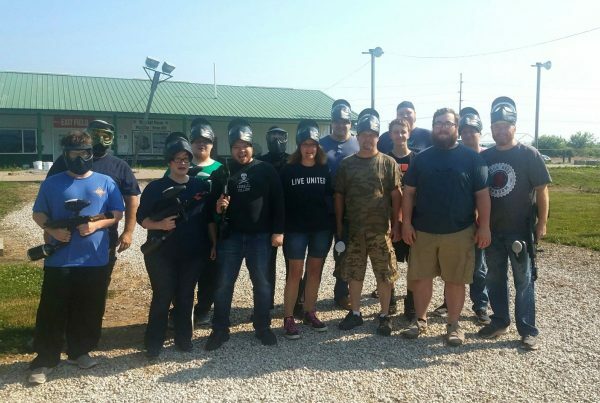 Instead when used for education and training it falls into the category of serious games. Users are more engaged because of the gaming aspects, but the outcomes are not for fun. 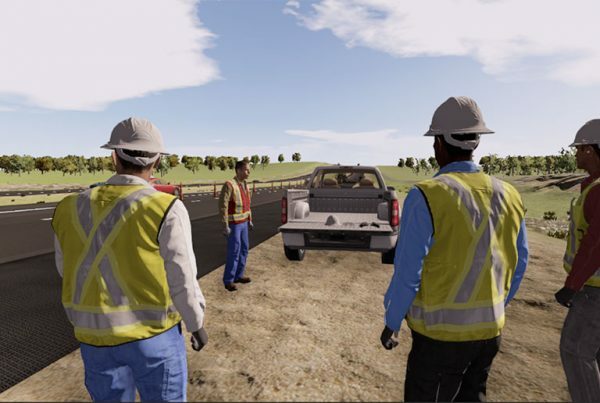 Users learn in a safe and risk-free virtual environment where they can make mistakes and decisions for unanticipated events without physical harm to themselves or other personnel. Simulators and simulation-based training also deliver continuity. Users are taught the exact same techniques and procedures, no matter where they are located around the globe. Training is a must for companies to stay ahead of the competition and keep employees’ skills up to date or in compliance with the law. Your staff can refine skills and develop better decision-making abilities through simulation. The Serious Gaming & Simulation Development Team at CSE Software Inc. can design hands-on simulators or simulation-based training for any industry and in multiple languages. Build skills, meet compliance or learn new procedures and techniques. Whether you need replica equipment or iPad simulation, the team at CSE can design and deliver to your specifications. Contact Stacey Burris at 1.309.670.7595 to discuss your needs today. Previous Post5 Reasons Your Business Needs to Adopt eLearning/mLearning Today!